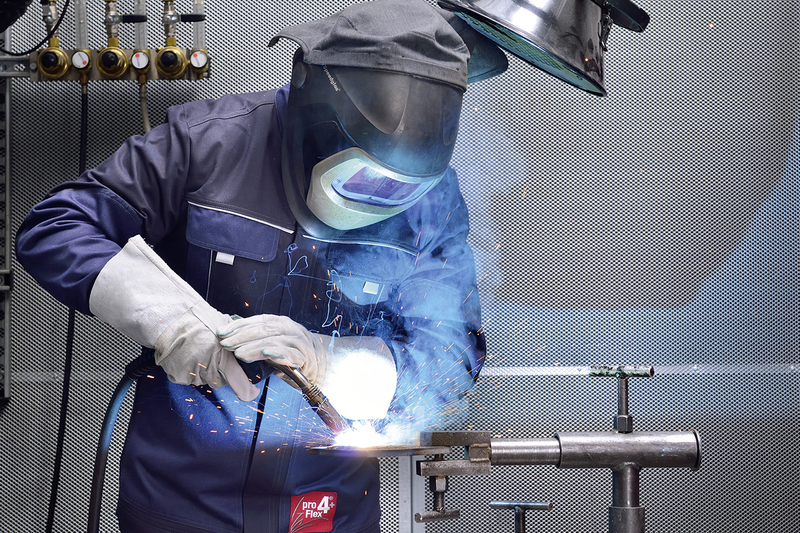 The right personal protective equipment contributes considerably to an employee’s health and safety at work. Are you looking for a partner for the safe equipping of your employees? Then you’ve come to the right place. With our service, we ensure that your PPE satisfies all the relevant standards and safety requirements at all times. To this end, we, as experts, provide the right protective clothing and maintain it in top condition. Our customer consultants know the demands of your industry as well as the statutory requirements. They offer you comprehensive advice to help you select the right clothing for your staff. We are the first supplier in the sector to offer certified reprocessing of the protective clothing which is subject to strict regulations and processes. We repair the items professionally and preserve all the protective functions – for long-lasting protection. CWS stands for quality! When developing high-quality protective clothing, we work together closely with renowned textile manufacturers such as GORE™ and DuPont. After all, the safety of the wearer is the most important factor for us when it comes to protective clothing. In addition, we also focus particularly on wearing comfort and a modern design.